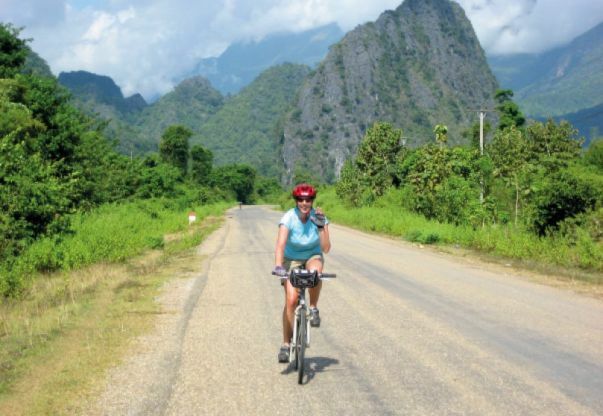 Laos is a beautiful, quiet country, still relatively untouched by western values. 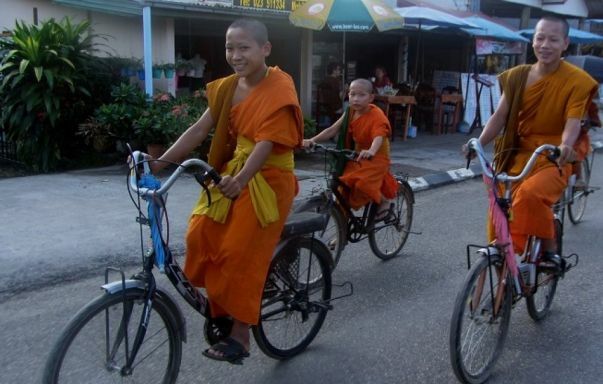 It is mountainous and land-locked, with a population of just 6 million who have a reputation for being amongst the most welcoming and friendly people in the world. 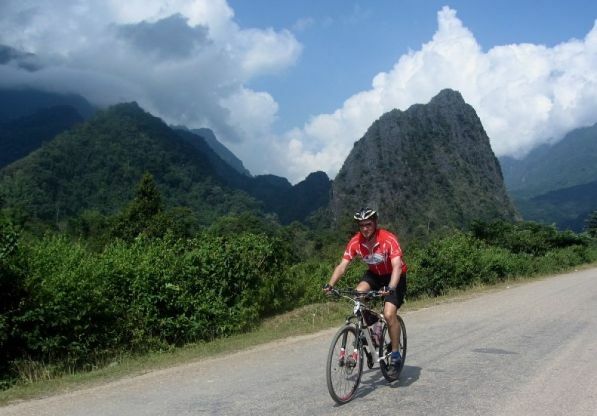 You will enjoy some of the most beautiful scenery in Asia, cycling through rural landscapes. 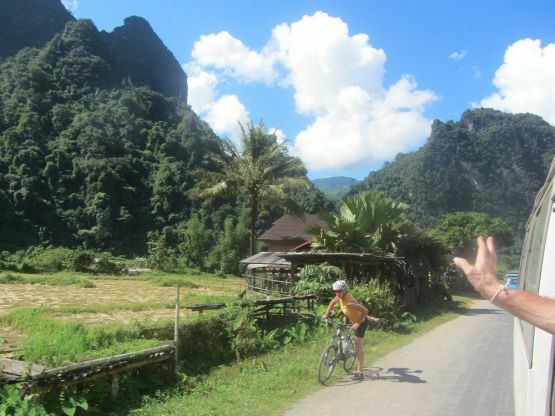 On all our Laos tours we visit a Hmong village school which redspokes has been supporting for a number of years and experience a traditional Baci ceremony. This will give you an insight into the traditions and culture of the Tai Lue people.